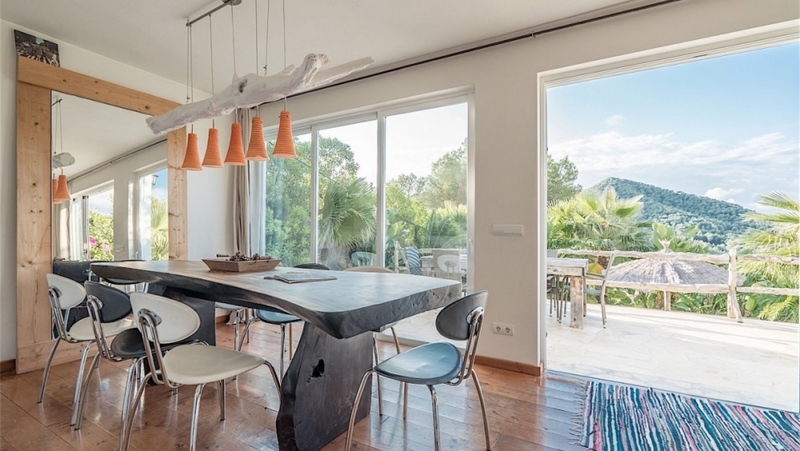 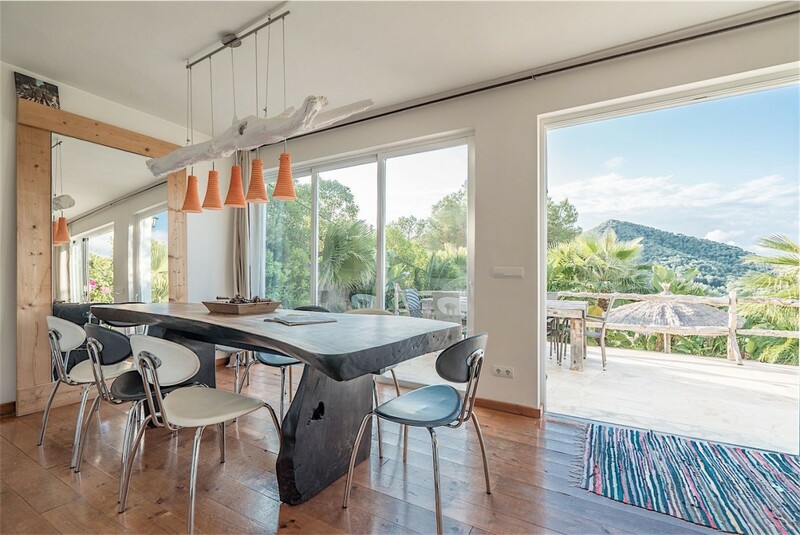 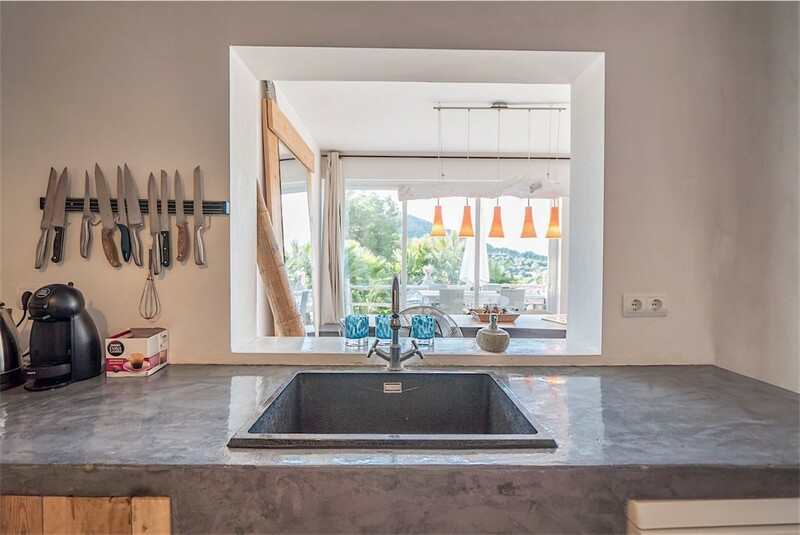 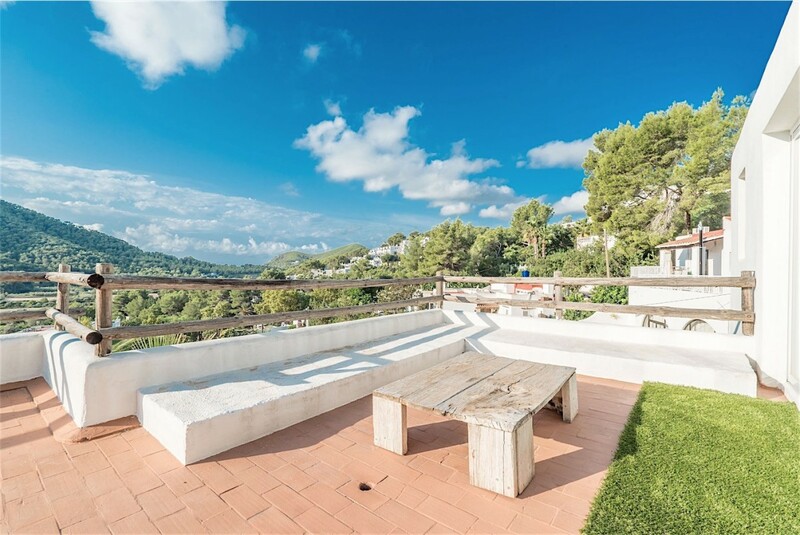 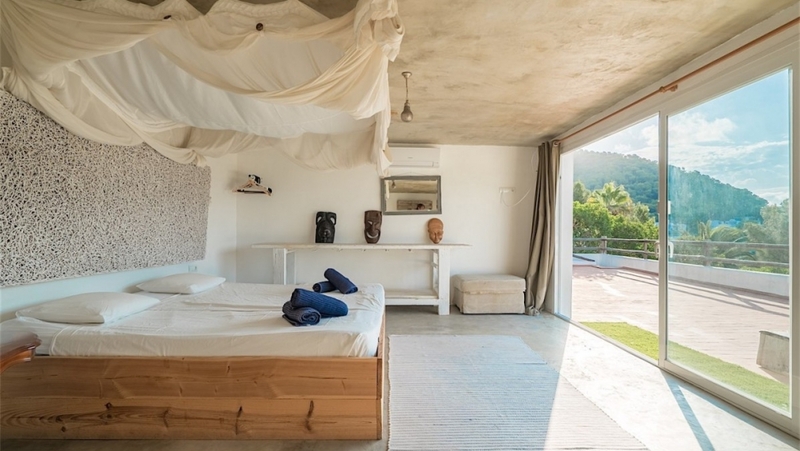 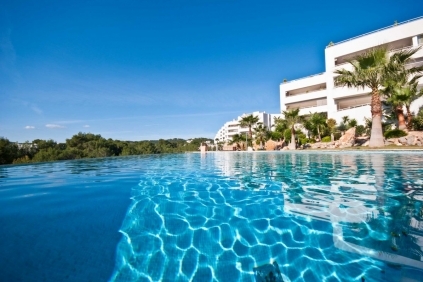 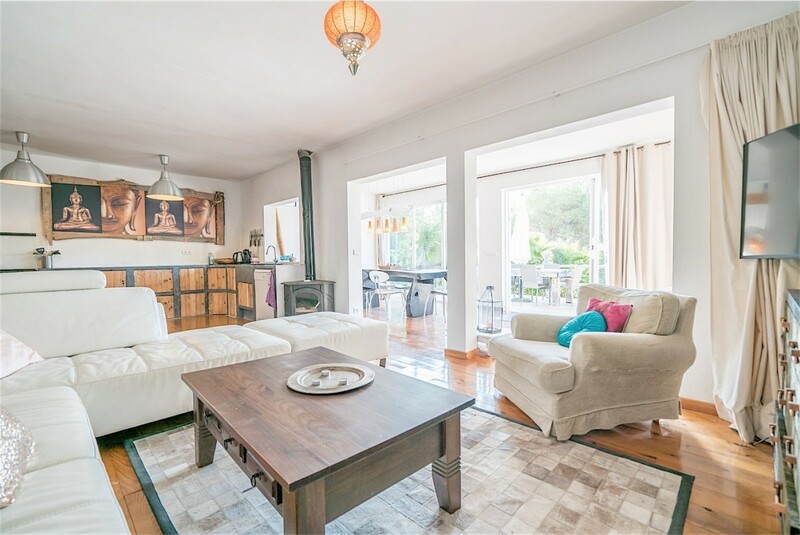 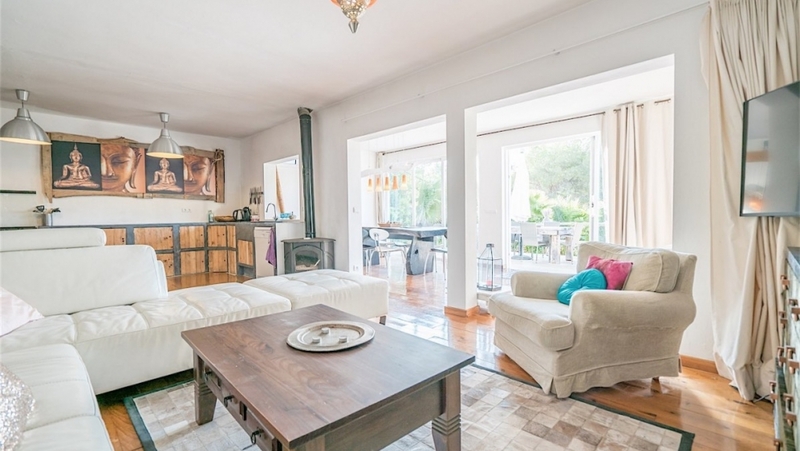 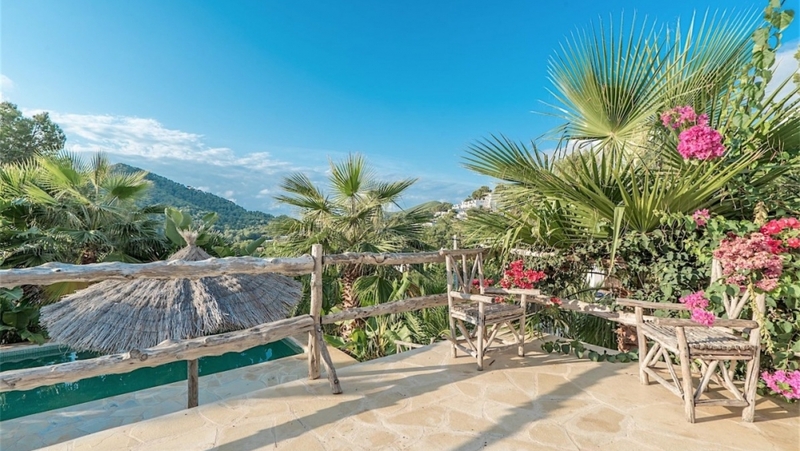 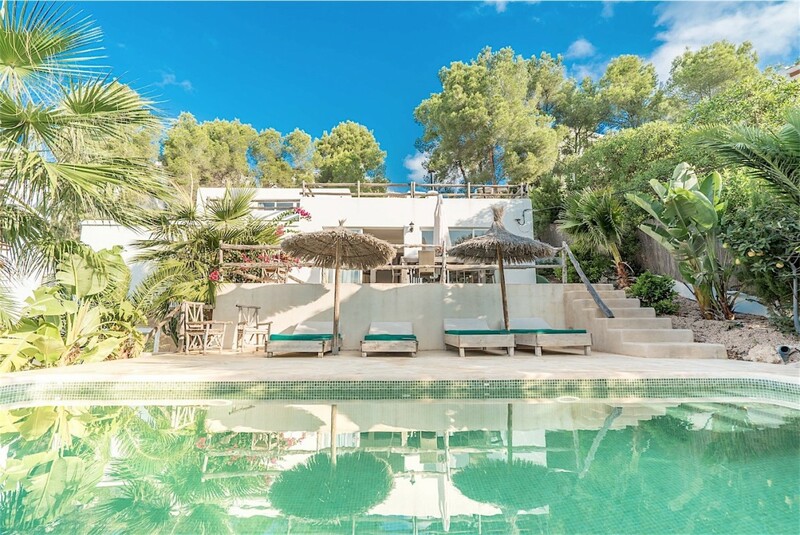 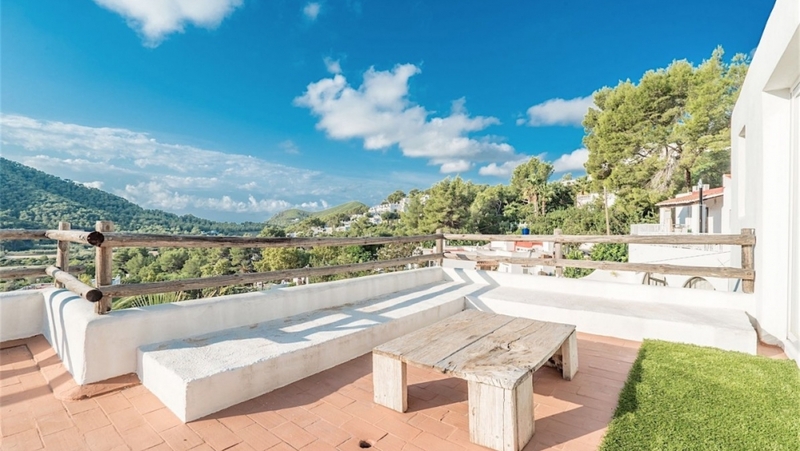 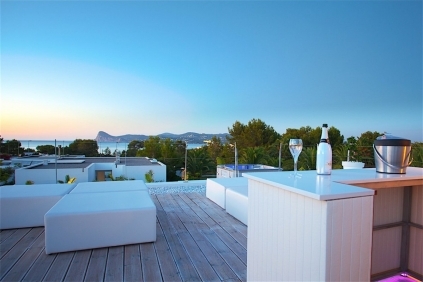 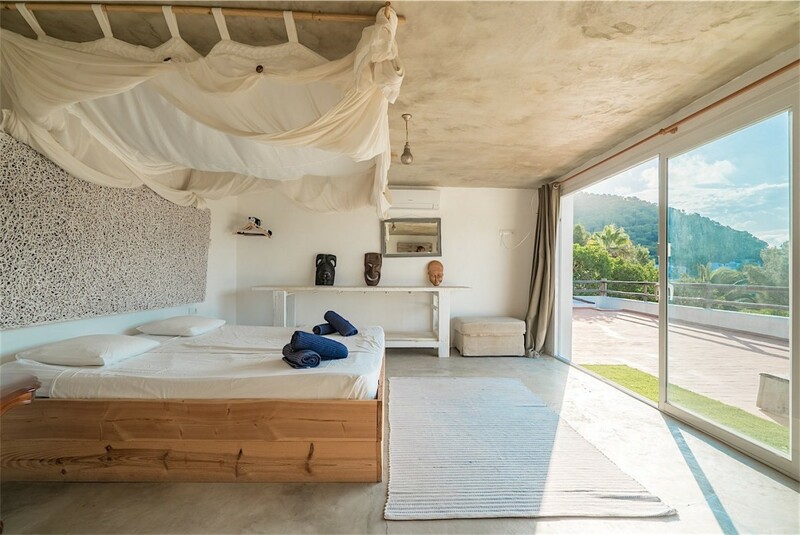 This is a fantastic property located just 5 minutes walking from the lovely Cala Llonga beach, just 10 minutes drive away from both Ibiza town and Santa Eulalia. 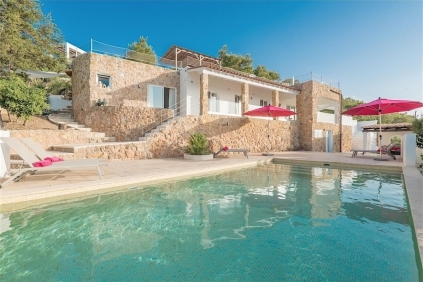 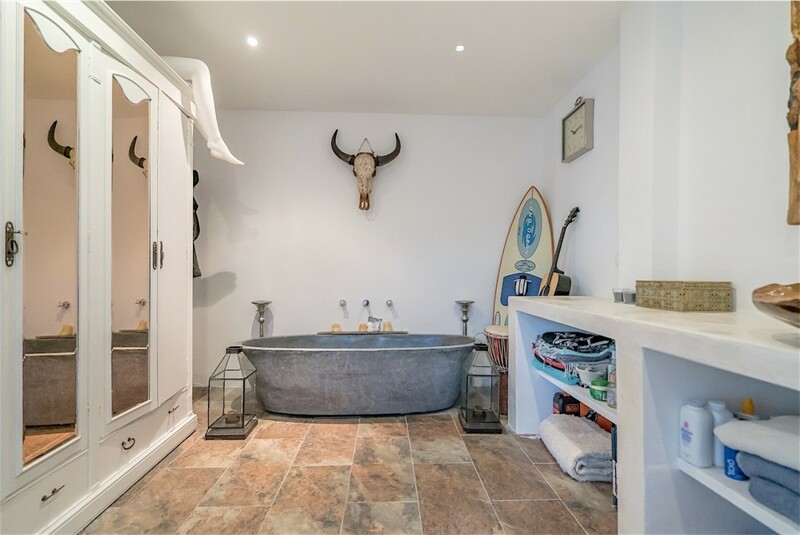 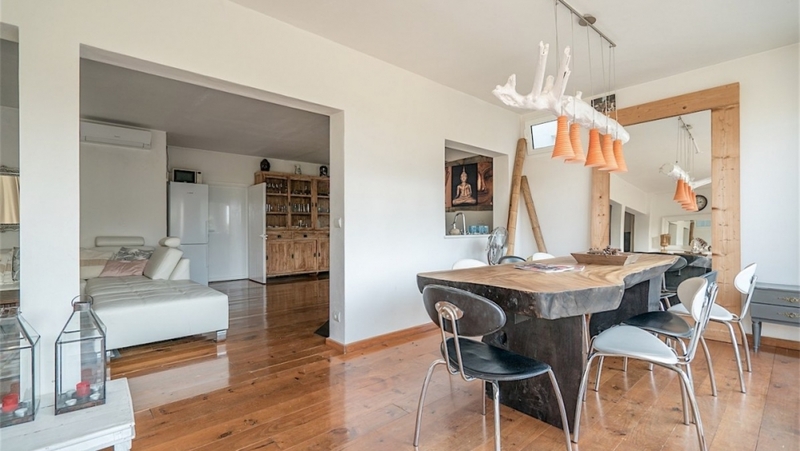 This south-facing property is built over two floors, with a bedroom and bathroom on the lowest level, the pool, terraces, kitchen, dining, living, guest WC and two bedrooms and bathrooms on the main level, and a fourth bedroom with bathroom on the rooftop terrace with stunning views into the countryside. 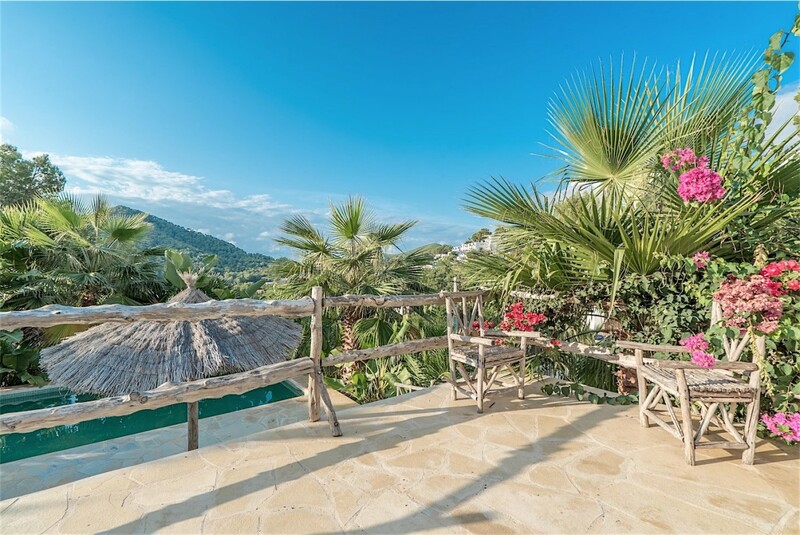 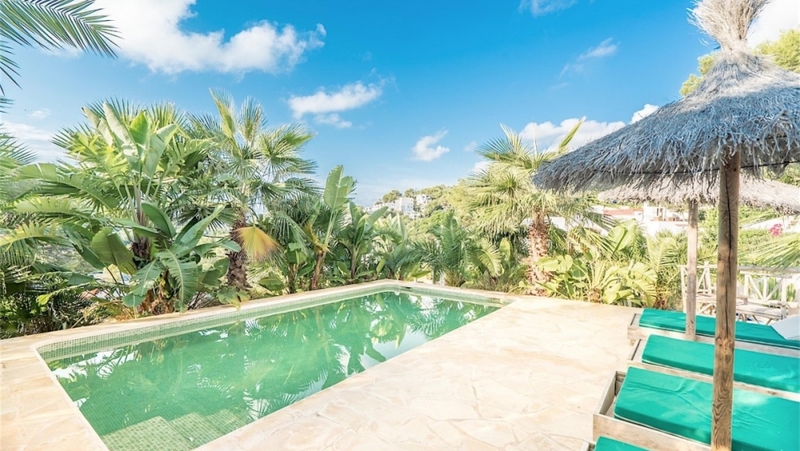 This property, while situated in an urbanisation, enjoys much privacy and boasts stunning tropical gardens. 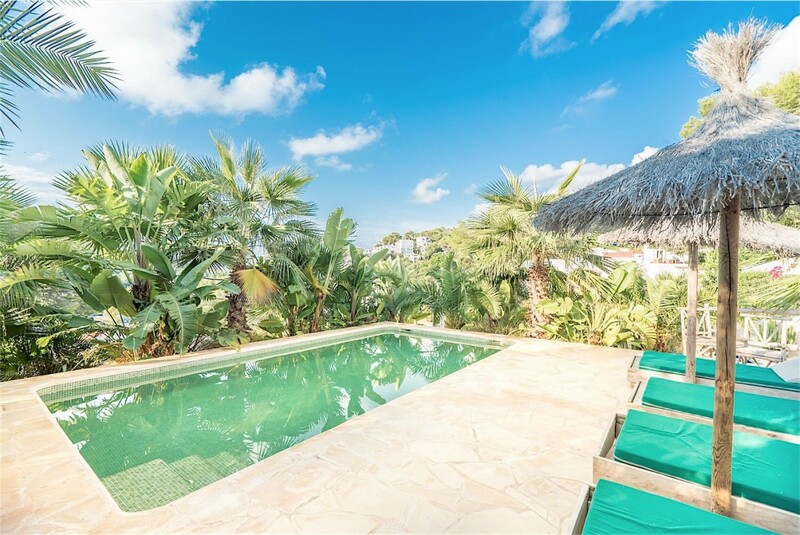 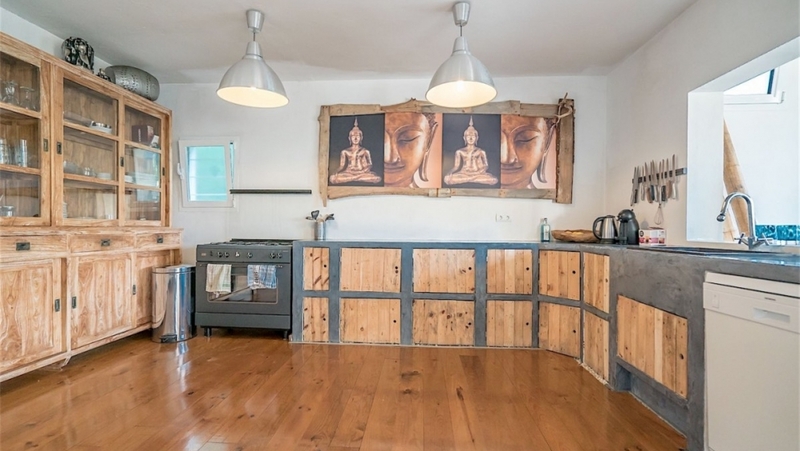 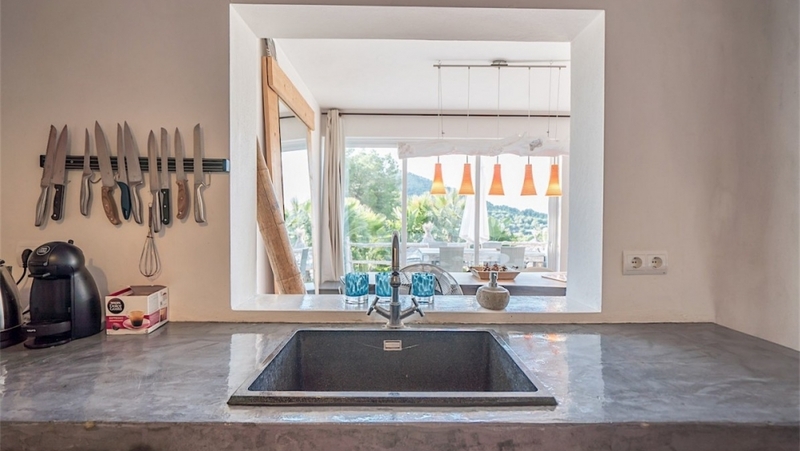 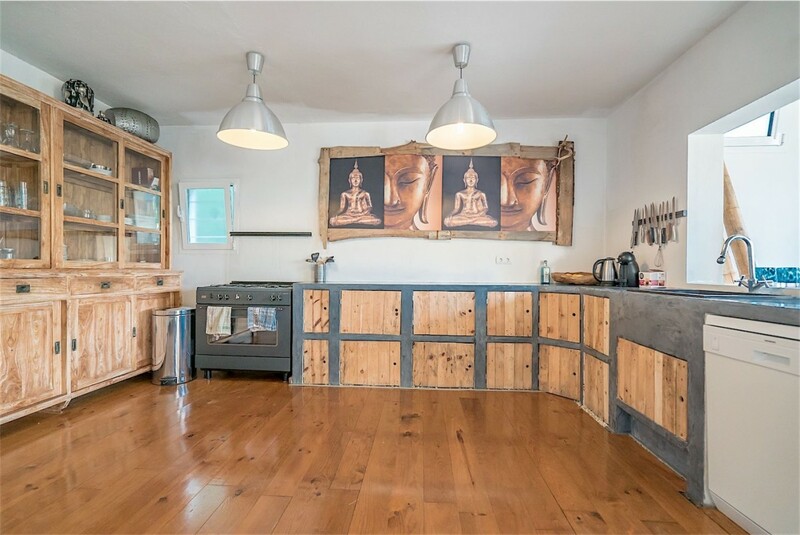 It´s biggest asset is that it allows for various independent living areas and that it has a touristic licence which makes into a very interesting investment opportunity with very good rental yield. 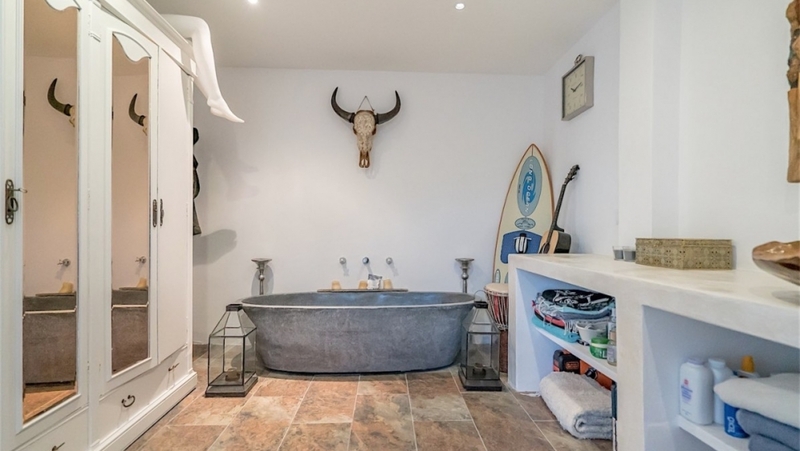 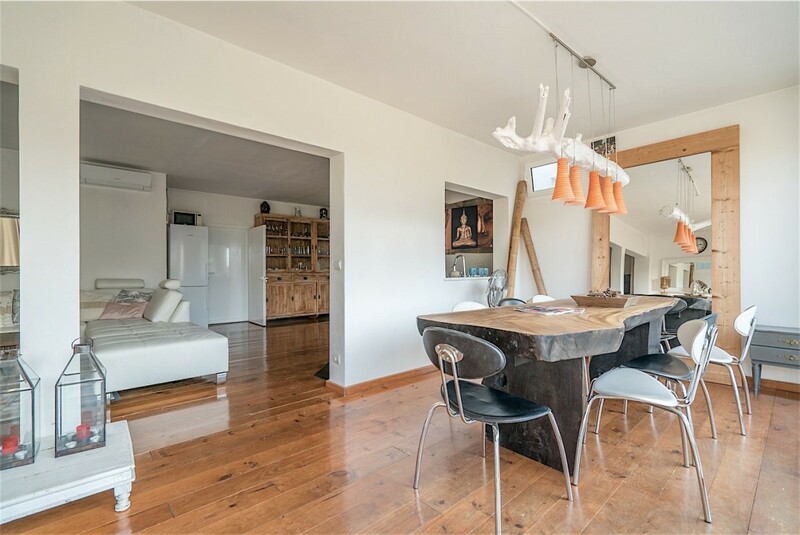 There is fibre optic internet at the property, air-conditioning in the bedrooms, a fireplace, wooden floors and a backyard for laundry and bbq.